That’s right, our banjoist has gone rogue! 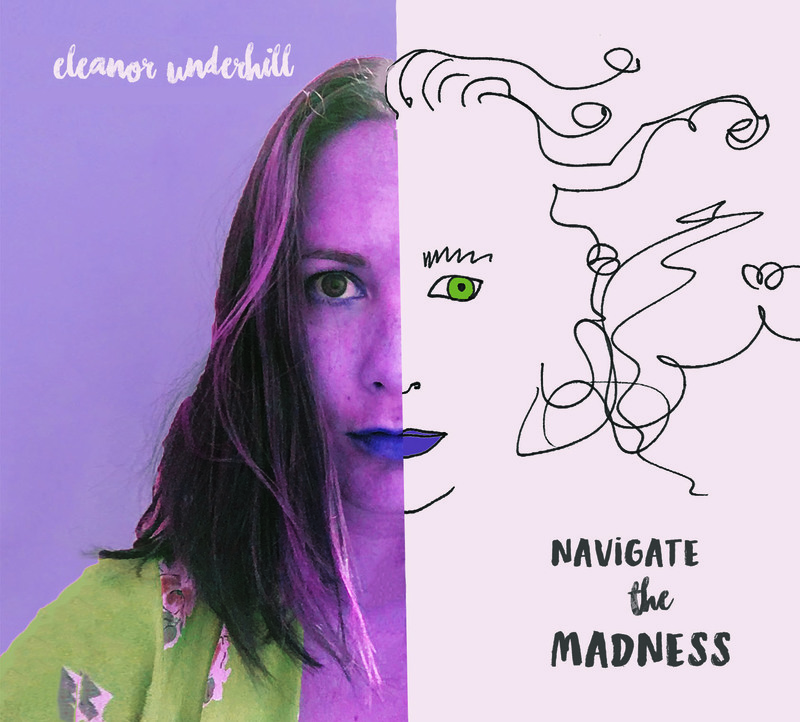 Eleanor tried her hand at writing, recording, producing, and mixing her first solo album. The result: Navigate the Madness. It’s an adventurous and eclectic mix of songs and production styles that swerves in and out through jazz, Americana, R&B, psychedelia, and baroque pop. For more information, you can head to Eleanor’s website www.eleanorunderhillmusic.com.